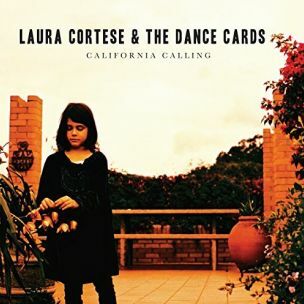 Using Folk music as a jumping off point, Laura Cortese and the Dance Cards move the borders of the genre, dropping psychedelic orchestral structures in the mix of Modern Folk the band uses to stage the songs on California Calling, their latest release. Cello and fiddle notes curve around the lovers locking arms in “Swing and Turn (Jubilee)” as The Dance Cards harmonize while Laura Cortese heads down to the sea on “Hold On” and pluck notes that ripple across “Skipping Stones”. Laura Cortese fronts a four-piece band as she provides vocals backed by Dance Cards Valerie Thompson (cello), Jenna Moynihan (fiddle), and Natalie Bohm (bass). 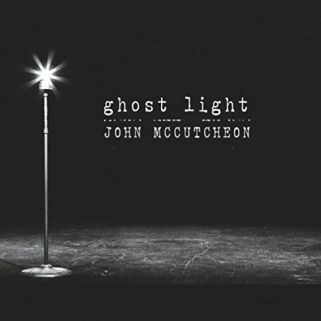 California Calling sets the speed on a steady groove for “Pace Myself”, blends voices with “Three Little Words” over a stark piano/fiddle opening, wonders “If You Can Hear Me” on wandering melodies, and hurries the rhythm as it cruises through “Stockholm”. 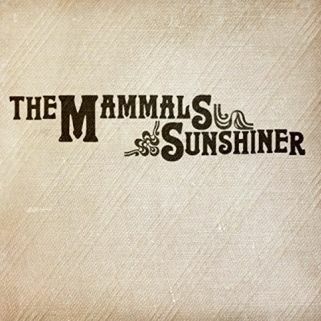 Laura Cortese and the Dance Cards look through a lens of orange sunshine as audio waves break over the title track as notes flutter in “The Low Hum” and fill the air with just their voices like the honey-scented leaves of “Rhododendron”. 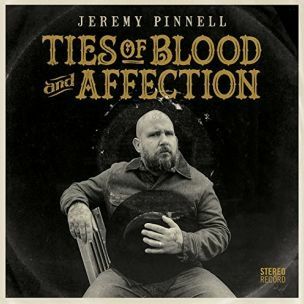 Reflecting the man on the cover of the album, Ties of Blood and Affection walks beside Jeremy Pinnell in his day to day life, revealing the highs (“Ballad of 1892”) and the lows (“Take the Wheel”) in the story lines. Ties of Blood and Affection presents its tale on the Classic Country and Folk of Jeremy Pinnell as the Kentucky songman shows his heart in “Different Kind of Lover”, his determination with “Best That I Can Do”, takes responsibility in “I Don’t Believe”, admits limitations as he puts his foot down on the gas pedal with “Ain’t Nothing Wrong”, and accepts his place in the world in “I’m Alright with This”. Jeremy Pinnell keeps the traditions of Country music alive in his songs both musically and in tales that take a page from living in rural communities as he shows pride for his homeland with “Feel This Right”, rolling the dice of his life and comfortable with his place in the great beyond in “The Way We See Heaven”. Growing up in Virginia, Janie Barnett was surrounded by the music of Bluegrass. 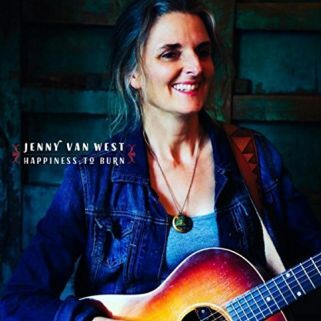 She made her way into the world of Folk music, eventually succumbing to the Americana inclusiveness of sound. 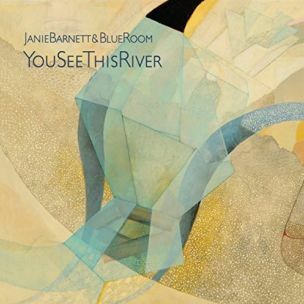 Janie gathers friends and players together as Blue Room for her latest release, You See This River. Now Brooklyn, New York-based, Janie Barnett and Blue Room uses the power of voices as the foundation for their three-quarter time reworking of the hymn, “How Can I Keep from Singing” while they borrow a period tune from the Civil War with their take on Stephen Foster’s “Better Times are Coming”. You See This River blends front porch banjo with the Folk Rock of “Sweet Thursday”, sparkles the air with notes to wrap around “This Small World”, warms the words of “Good Crazy Thing” with lightly touched instrumentation, and toasts “Another Round Before I Go” on a bubbling beat. 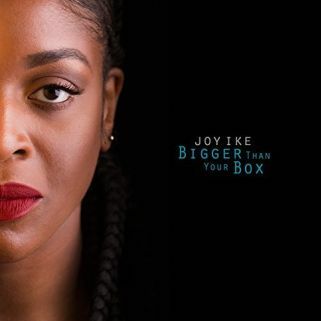 Janie Barnett and Blue Room offer a post-election anthem and DIY guide for the times with “Face the Voodoo”, count out cash on a heartbeat rhythm to “Buy That Thing”, and lazily open the title track before setting the course for “You See This River” on the ebb and flow cadence of a percussive rattle. Setting the tone for the recent release Small Town Life, chord strums prime the pump for feeling good and usher Summer Brooke and the Mountain Faith Band out to a local lake to enjoy “Perfect Day” as the North Carolina pickers offer commitment (“Umbrella”), inspire (“Who Will You Be”), and cruise through town (“1969”). 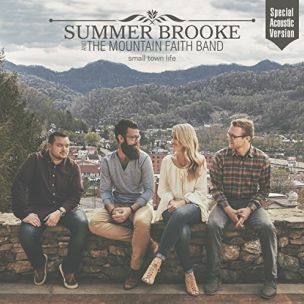 Summer Brooke and the Mountain Faith Band formed in 2000, taking their brand of Bluegrass from Sylva, NC coast to coast and collecting nominations, such the IBMA Emerging Artist of the Year (2016), and awards including the IBMA 2015 Momentum Vocalist of the Year trophy for lead singer Summer McMahan. Small Town Life celebrates its citizens as it describes day-to-day activities with the title track, asks to hear the truth within signs of affection in “Lead Me On”, and spends time enjoying the outdoors floating on “Lazy River” as Summer Brooke and the Mountain Faith Band stretch their strings on the instrumental “Jawbone Hill” and board the flagship of the pirate armada led by Blackbeard on “Queen Anne’s Revenge”. Raucous Rock’n’Roll makes its voice heard in rural Pennsylvania in the music of Billy Kelly with A Band. 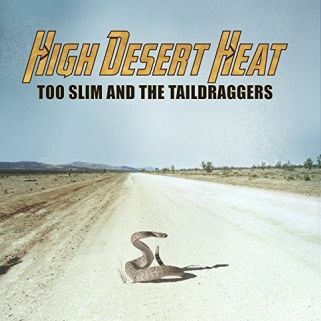 The trio (Billy Kelly – guitar and vocals, Rick Buck – bass, Jake Kline – drums) offer a new release with On, stacking the songs up on powerful beats and guitar gymnastics. Chord slashes accent the message in “If You’re Tryin’ to Break My Heart” as sharp-edged strums offer a nighttime tune with “Moon, You Know Why”, rounded rhythms introduce “The Pride of Fools”, and the rolling patter of drums turns a magical trance for “Love is a Spell”. A sly grin speaks the words of Billy Kelly, his storylines set to poke and pry as On focuses on matters of the heart (“That’s Love”), lays claim to getting life in order (“Honey You and Me, We Got the Right Idea”), wonders why actions do not mirror words (“This Christian Nation”), and picks up the pace to catch the breeze (“High Wind”). 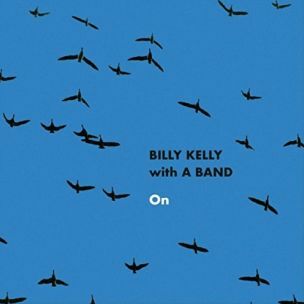 Billy Kelly with A Band careen across the beat in On as they slowly unravel the rhythms as love spins on “The Road” and decide that picking up the pen is better than laying out cash in “Might as Well Write You a Song”.